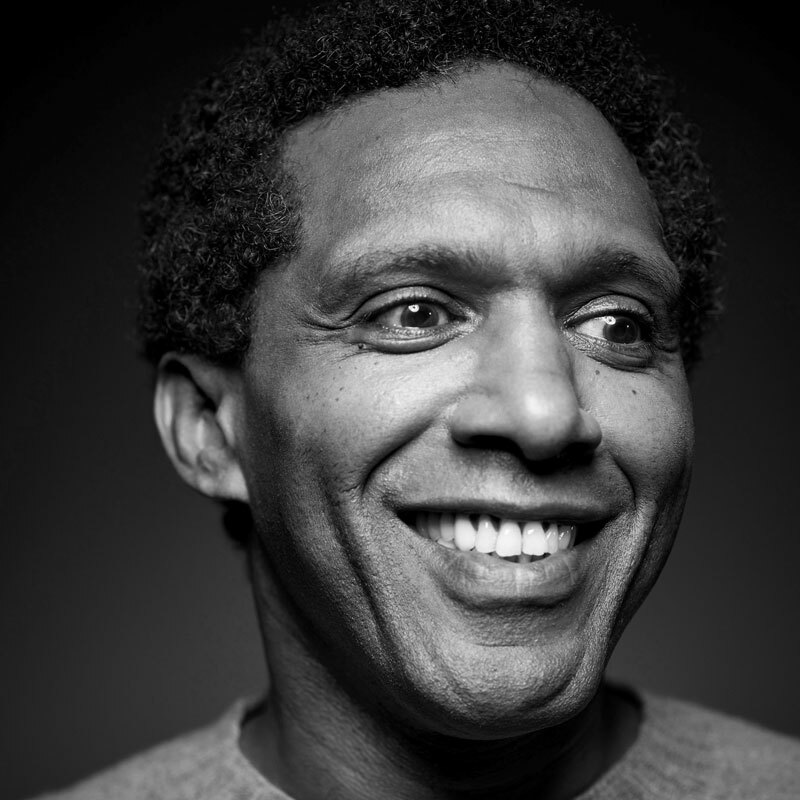 Lemn Sissay is an award-winning poet, playwright and broadcaster. He has performed throughout the world from The Library of Congress in The United States to The University of Addis Ababa. Awarded an MBE for services to literature in 2010, Lemn is Chancellor of The University of Manchester and holds an Honorary Doctorate from The University of Huddersfield. He is the first poet commissioned to write for the London Olympics and is the Poet Laureate of Canterbury.